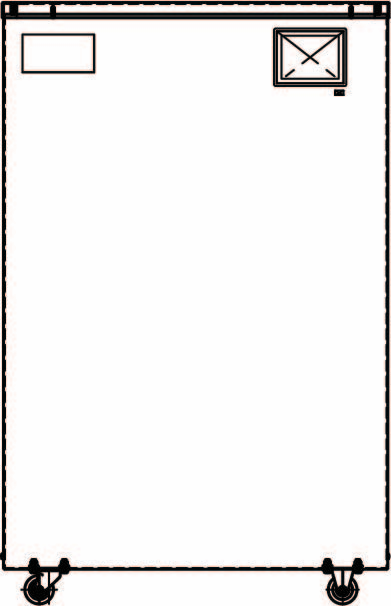 A new material, Nylon White, is available for order on April 17, 2019. It is stronger, stiffer and more reliable than our original Nylon material. The material exhibits a smooth, non-abrasive surface finish, and is reinforceable with any of our continuous fiber material options. Best of all, you can use Nylon White and Onyx interchangeably in the same printer -- without swapping print heads. This new Nylon White will take the place of the existing Nylon. On Wednesday, April 17, you will notice slight changes to your Eiger software experience as you slice Nylon-selected parts. To use the new Nylon, choose Nylon White from the Materials dropdown; to continue printing with the older Nylon, select, Nylon - End of Life in the part settings. 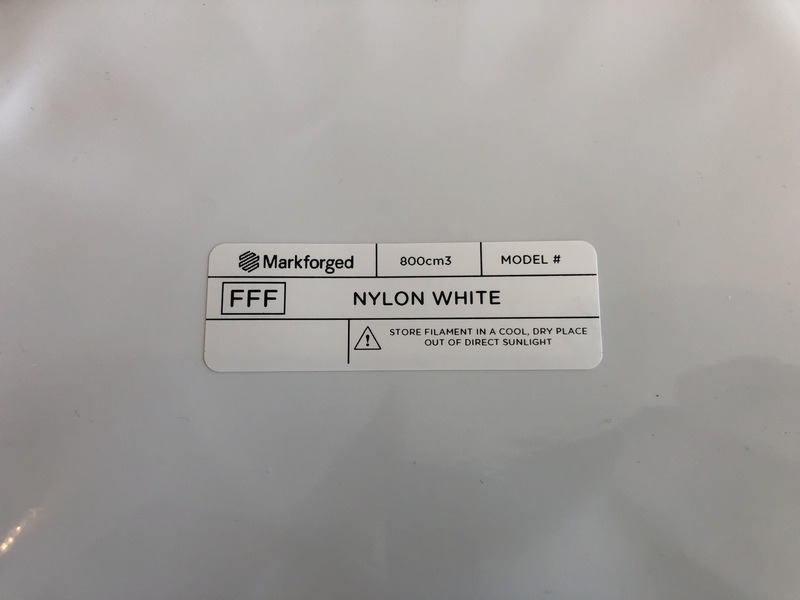 As you begin printing our new Nylon White material, whether transitioning from Nylon or Onyx, make sure to observe the following best practices. Before every print, thoroughly clean the plastic nozzle with your wire brush and confirm that the nozzle orifice is free of residual plastic. If you are unable to get the nozzle entirely clean, consider installing a new plastic nozzle. 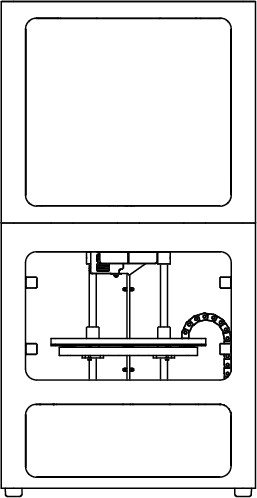 Ensure that the plastic Bowden tube is not excessively worn from printing Onyx. Nylon White is more sensitive than Onyx to Bowden tube wear. When loading Nylon White spools into the drybox, make sure the spool holder fits freely into the spool with minimal resistance. Any spools that fail this requirement should be set aside and reported to Markforged Support. Where possible, avoid printing overhangs and sharp corners. Nylon material can potentially curl at the edges as it cools. As always, design and orient your parts to make best use of your materials: avoid overhanging features, and use fillets to avoid sharp corners. Always ensure that the fiber nozzle is properly leveled. Consider raising the fiber nozzle when not in use. Always ensure that the plastic nozzle is properly leveled to the bed. 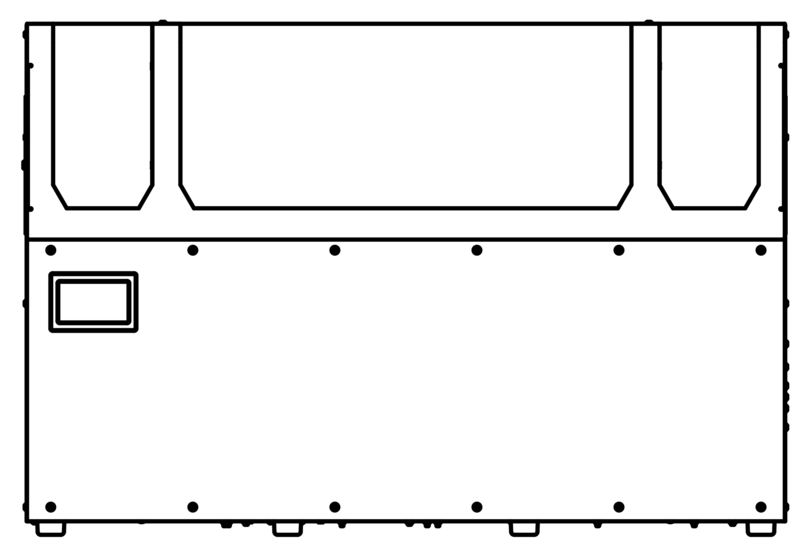 A low bed can lead to warping, while a too-high bed can lead to stringing on the overcompressed first print layer. Keep your print bed clean and make sure to use enough glue. Consider using brims when printing to avoid warping. When transitioning from Onyx to Nylon White, make sure to print a full purge line. This will ensure that the material pathway is free of any remaining Onyx material. Purge lines should be as smooth as uniform as original Nylon. If you observe a geometrically irregular purge line, please contact Markforged Support.